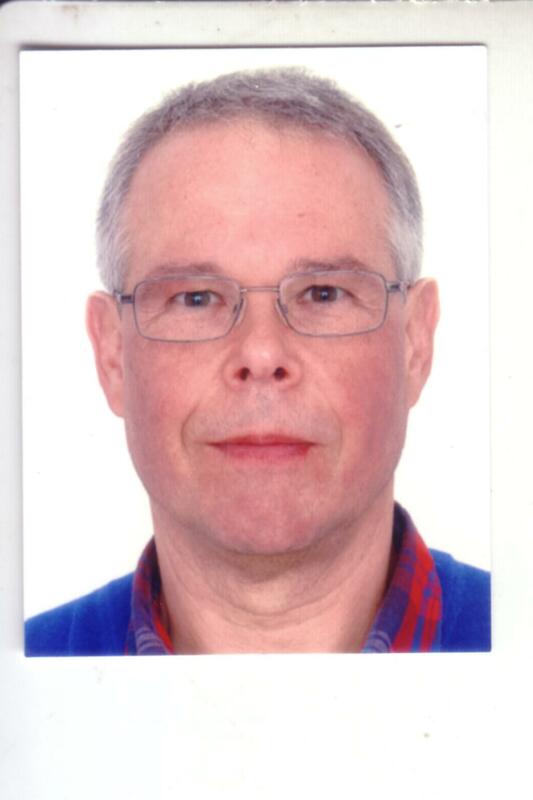 This is me, Juergen Kaufer, born April 18th 1953 in Ahlten near Hannover. I became radio-amateur 1971 at the age of 18. I startet with an old 1 channel FM-taxi-transceiver with QQE03/12 in the PA and about 5 W HF. Antenna was a groundplane below the roof. That was all, a schoolboy could buy at that time. About 2 Years later, I bought a used homebrew allmode Transceiver and build a PA with a QQE06/40 myself. A WISI 10el Yagi outside the roof was good to work first DX . Then I started to love DX-ing on 2m for about 10years. When I finished my studies in 1980, I had to leave my QTH and go qrt for several years because I could not mount any antenna. Also in 1980 I married Angelika. 1983 our first son, Henning, was born and 1986 our second son, Steffen. Angelika is (beside mother and housewife) kindergarden teacher. Her hobby is tennis, where she is playing in a team since about 20 years. 1989 we build our own home and I could build a tower for my antenna. I first started 2m-works again, but found behavior on 2m not so nice as 10 years before. Finished tropo and Sporadic-E work soon, built a 4x13el and worked 50 different stations on EME. 1993 I decided to finish 2m operation completely because the QRM-level increased quickly. 1993 I built a 4x35el for 70cm. Started 70cm EME 1994. In 2004, after 32 years of activity, I decided to give up Amateur-Radio completely. 2004: DL8OBU no more active in Amateur-Radio (although i still have my license and my callsign). In 2004 I sold everything because I had a lot of trouble with TVI and BCI in the neighbourhood.